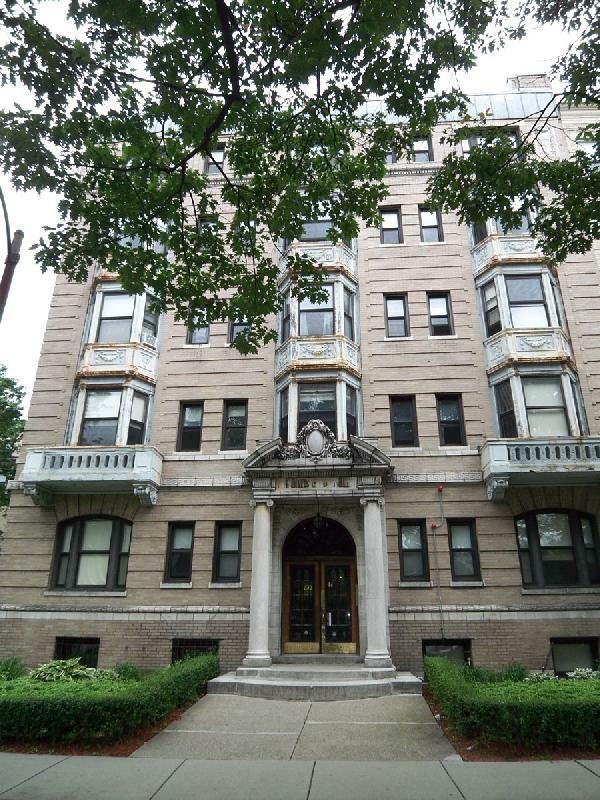 Located ON the Fenway, this building is in high demand! Elevator and common laundry in the building, spacious rooms, hardwood floors, high ceilings, updated kitchen/bath, heat and hot water included. 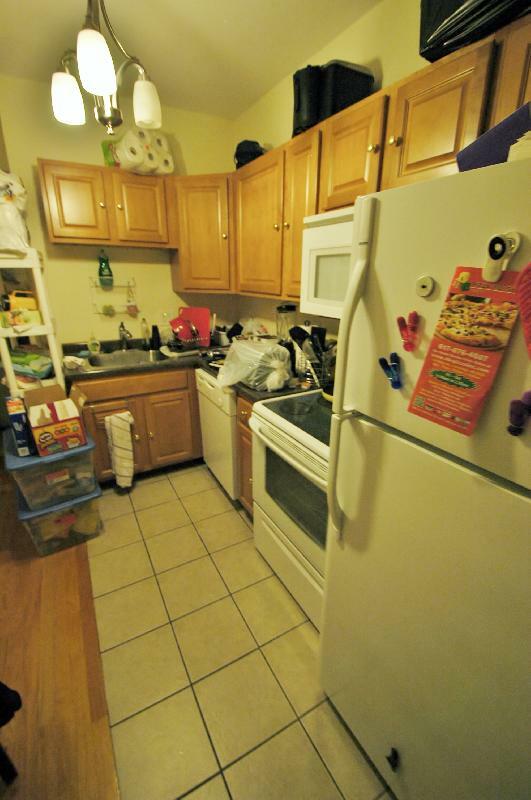 Walking distance to Northeastern University, Boston Conservatory and MBTA!